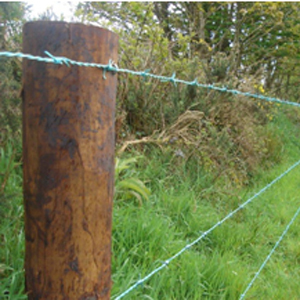 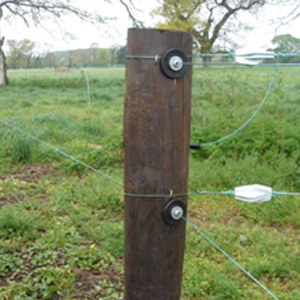 FRS Fencing Systems were one of the pioneers of contract electric fencing in Ireland. 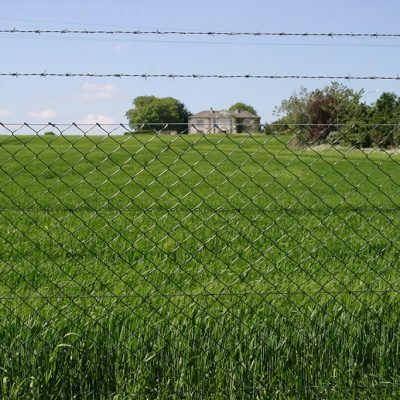 We offer the full range of fence systems from the world leading brands. 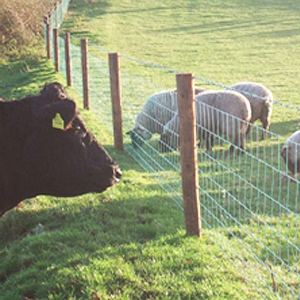 Installed correctly electric fencing will give maximum stock control and flexible grassland management.